AVB 21700 battery (4000mAh) is available for your option. firing up to 100 watts. Faster than ever: The firing speed of iStick Pico S is only 25 milliseconds, which is faster than ever. 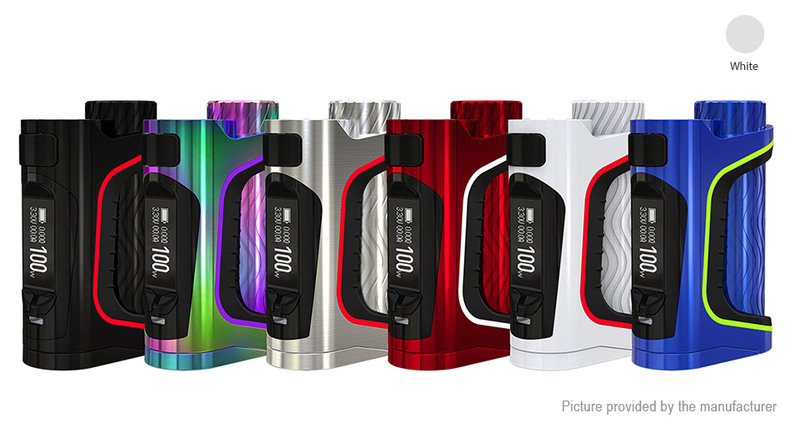 High Compatibility: The iStick Pico S can handle various tanks up to 26.5mm diameter without overhang. reverse circuit in the circuit board. recharged much more quickly and efficiently. via a micro USB cable.